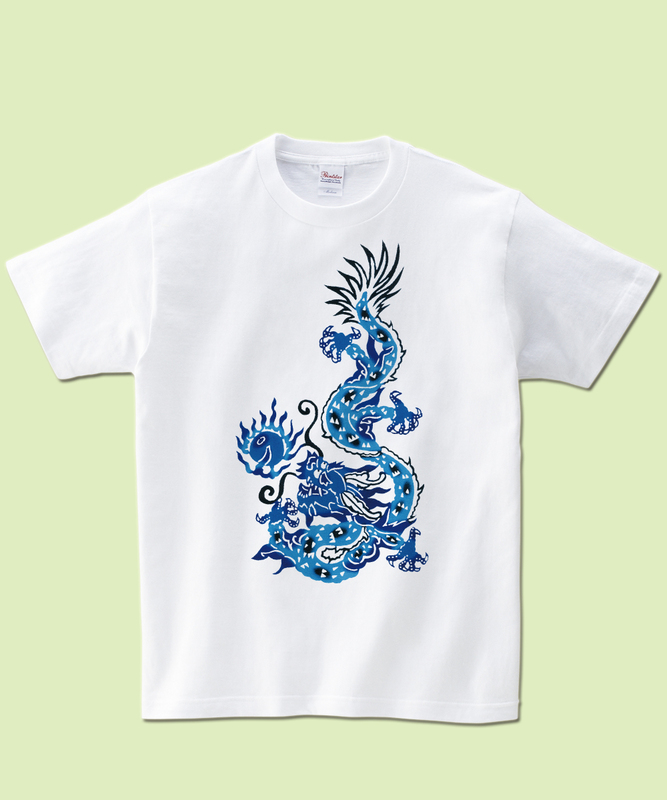 A novelty T-shirt emphasizing an Okinawa theme. 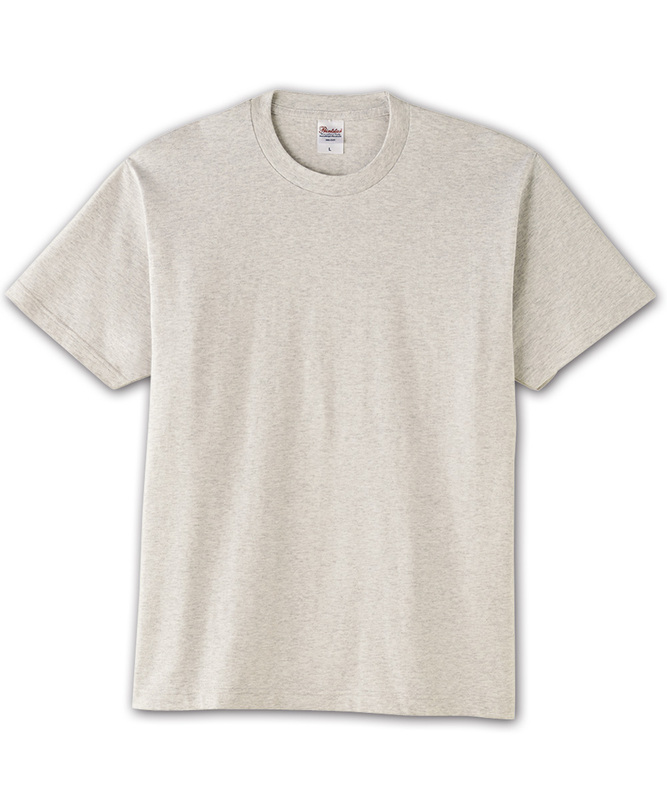 Choose from among white, ivory, oatmeal, natural, light pink, and light blue colors in the basic design. 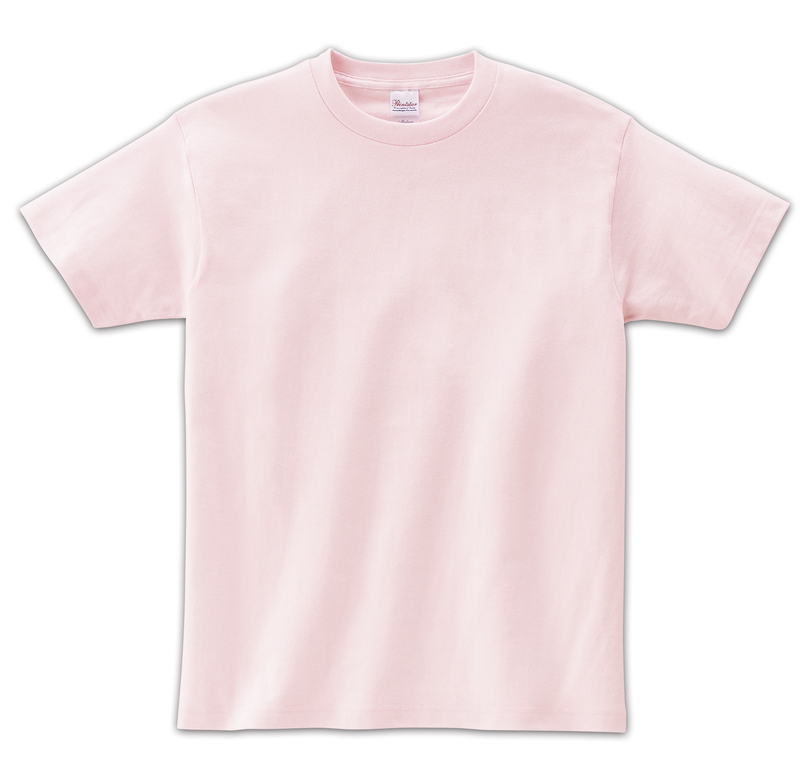 Lots of assorted colors and sizes are possible.